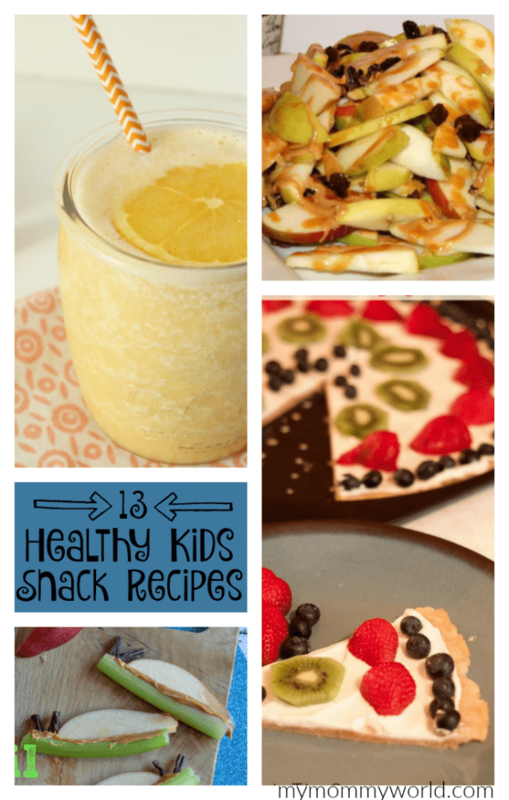 If your kids are bored with the same old snacks after school, I’ve got some delicious and healthy kids snack recipes that you have to try. They are so delicious, your kids will never know how nutritious they are! Even if your kid is the pickiest on the planet, when you sneak fruit and veggies into yummy smoothies or muffins, they will get the important nutrition that their bodies need without you having to fight them to do it. The best thing about these recipes is that most of them take just minutes to prepare! 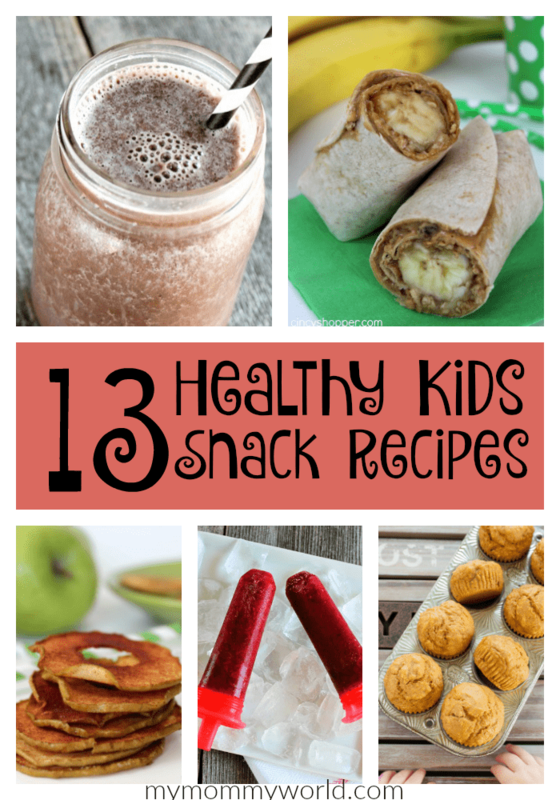 I hope you try out all these healthy snacks! You might also want to make up a batch of this After-School Trail Mix to keep on hand too…my kids love it. Thanks for sharing my orange creamsicle smoothie recipe! We make our own apple chips and they are so delicious. The kids really love them.